* Dyed-to-match 4-Eye buttons are stronger buttons while maintaining a modern appearance. 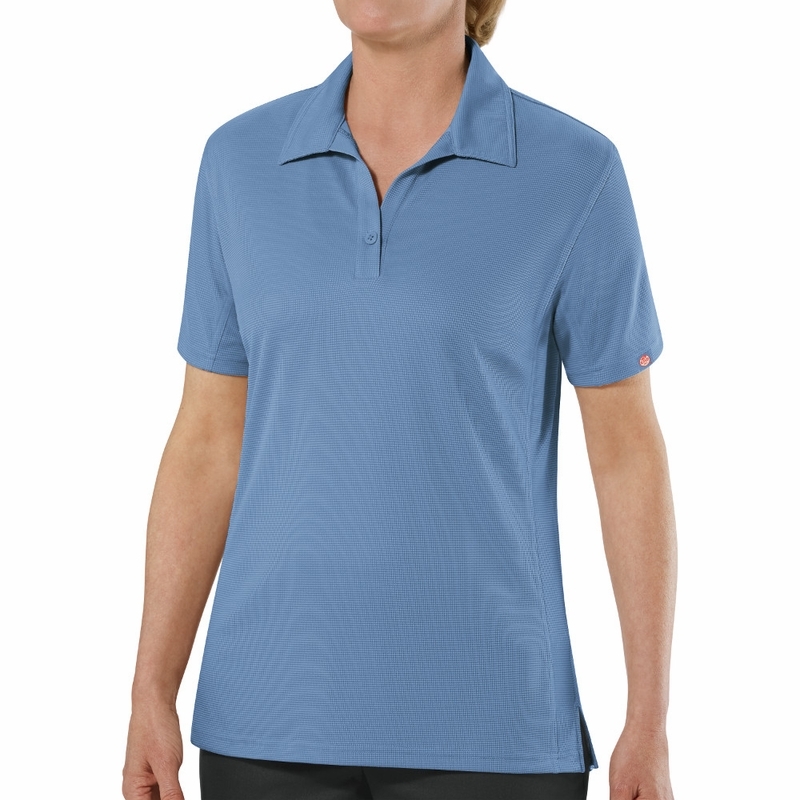 * Placket is interlined for strength and durability wash after wash.
* Features double-stitching and interlining. * It maintains shape after wash and wear. Fabric: 5.3 oz. Performance Knit. * Double-Stitched DuraSeams provide maximum strength so your shirt lasts longer. * Snag and wrinkle resistant. 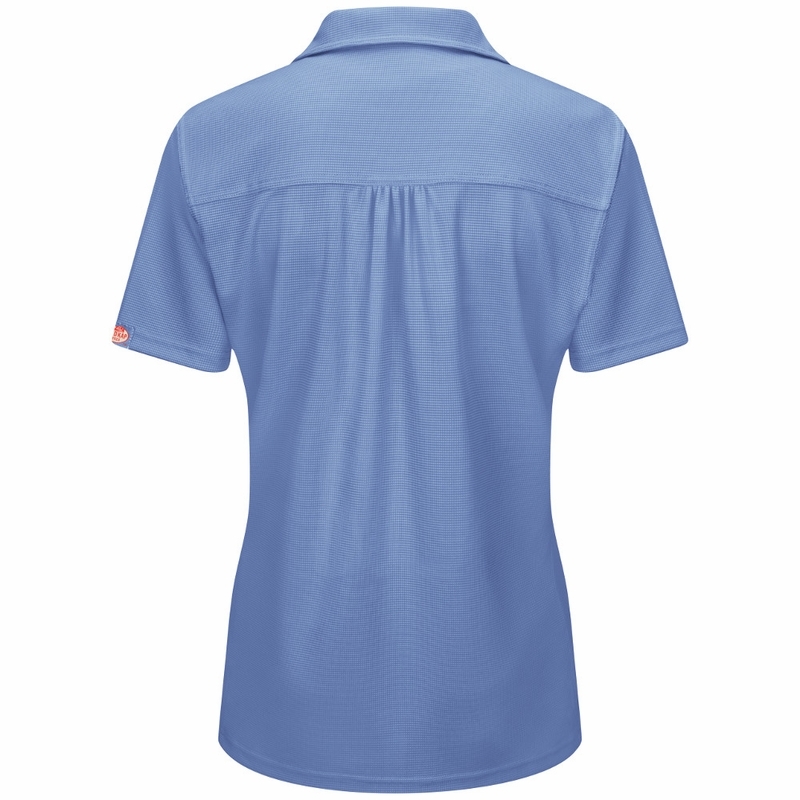 * Straight Hem with Side Vents allow the shirt to be worn tucked or untucked and aids the ease of movement over the hips. * Tagless Label for added comfort. 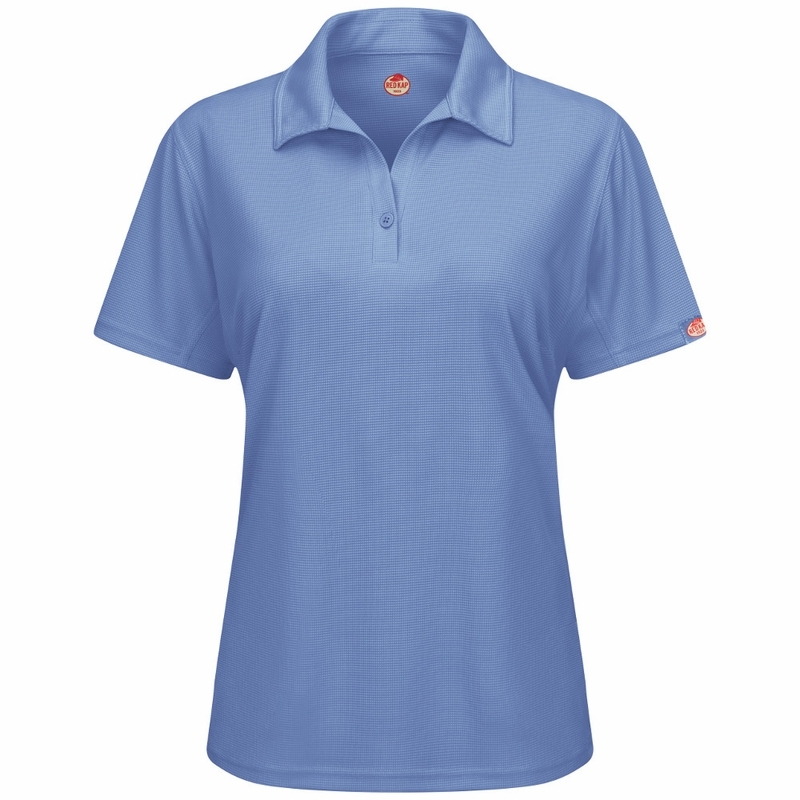 * Red Kap Branding located on the sleeve hem is professional and upscale. * Set In, Hemmed Sleeves allow for ease of movement without binding. 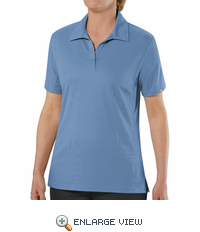 * Shoulder Seams are internally reinforced to keep them from stretching out over time.